Why do you want to work here, or what’s your reason for wanting to work with us are simple questions that you’d think would be easy enough to answer well, yet it’s surprising just how many interview candidates mess up on this question during all important interviews. When you’ve done your research on your interviewer, this question gives you a really good opportunity to display your knowledge to great advantage, so take the time to consider how you’ll answer this question before you set off for your interview. If it’s a big company, then you can likely find out what they’re all about online, and what the corporate culture is like. This can be very useful information in showcasing why you want to work for the company. 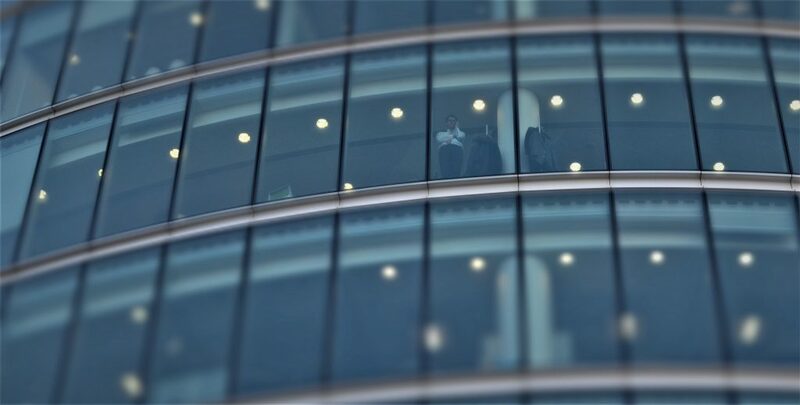 If the employer is a smaller company with a good reputation, you can still try to gain some insider knowledge. Use the knowledge you have to craft a great answer. One example of using your insider knowledge to great effect is by telling the recruiters that you’d been really impressed by their attitude and business ethos and the way in which they support certain charities or causes you also like. Perhaps look for any recent news or company stories in order to highlight your knowledge. Try and tie this back to your own interests by saying you’d really like to align your career with a company that has such a positive can-do attitude. Your research into this employer will have given you insight into the business and its goals and orientation. If these goals and aspirations appeal to you and make you want to become a part of the business ethos and corporate structure then don’t be afraid to let your interviewers know how their business resonates with you. Whether you’re particularly impressed by their management training schemes, bonus and incentive awards, or management philosophies, the fact you draw attention to these at this point in the interview will be positive. All hiring managers want to know their business is appreciated, and this question has no real right or wrong answers but is open to interpretation. Make sure your interviewers understand that you’re keen to join their team and have the essential commitment to make a success of your role, in any kind of capacity and reflect as much of your knowledge and research into the organisation back as possible when you answer this question. Essentially, you are answering two questions here. The first one is why you want to work with the company, the second question is why you want this particular job. Don’t neglect to cover both questions in your answer. Your detailed research will give you indications to working at the company and an idea of what the specific job will entail. Tailor your answers to this question as much as necessary to ensure your answer is a perfect fit and it won’t be long before you’re turning up at the door on a daily basis to fit into your perfect job. 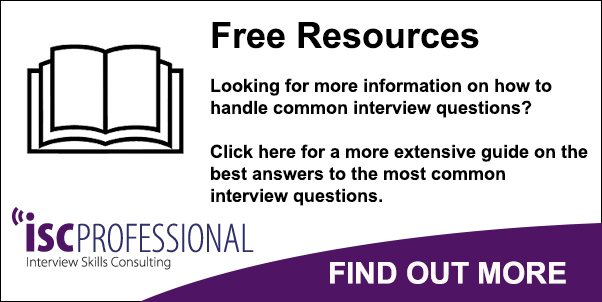 If you need more interview tips and help answering tricky questions see our guideline on answers to common interview questions at Interview Skills website.